Asia and the Pacific is the region most affected by natural disasters which hit hardest at the poorest countries and communities. And on present trends, as more migrants crowd into slums and shanty towns in Asia-Pacific cities, whole communities are likely to see their homes and livelihoods shattered or washed away by the wilder forces of nature. 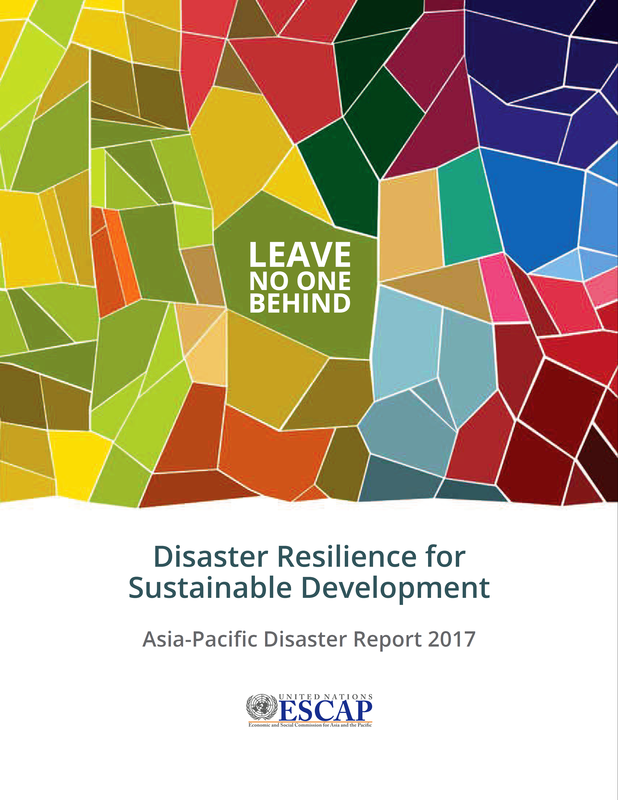 This edition of the Asia-Pacific Disaster Report, looks at the extent and impact of natural disasters across the region and how these intersect with poverty, inequality and the effects of violent conflict. But it also shows how scientific and other advances have increased the potential for building disaster resilience and ensuring that even in the most extreme circumstances people can survive disaster impacts and rebuild their communities and livelihoods. Disaster resilience is a key element of the 2030 Agenda for Sustainable Development. The Sustainable Development Goals are based on the premise of reaching absolutely everyone. When the drought is assessed, when the flood warnings are broadcast, when the tsunami siren sounds, the aim is to ‘leave no one behind’. If governments are to fulfil this ambition, and protect their most vulnerable people, they will need to ground national development strategies firmly in disaster resilience.